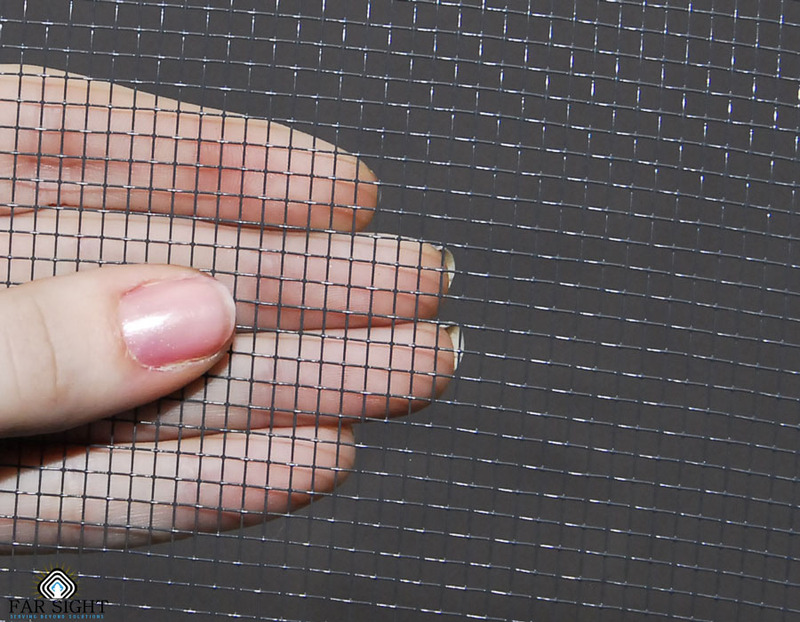 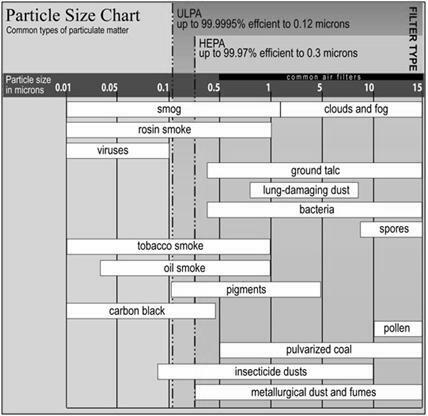 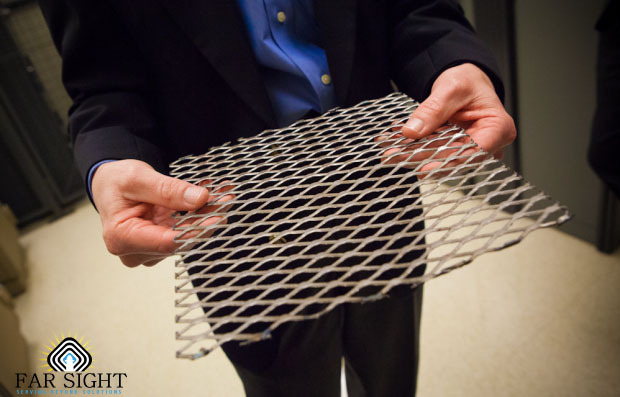 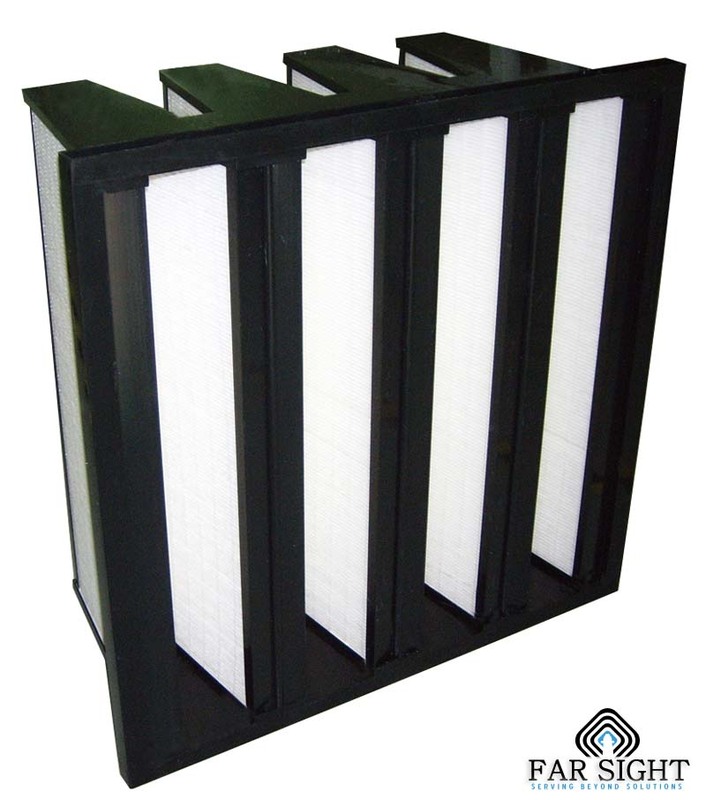 HEPA (High-Efficiency Particulate Air) Filters rated 99.99% efficient with particles 0.3 microns and larger in diameter. 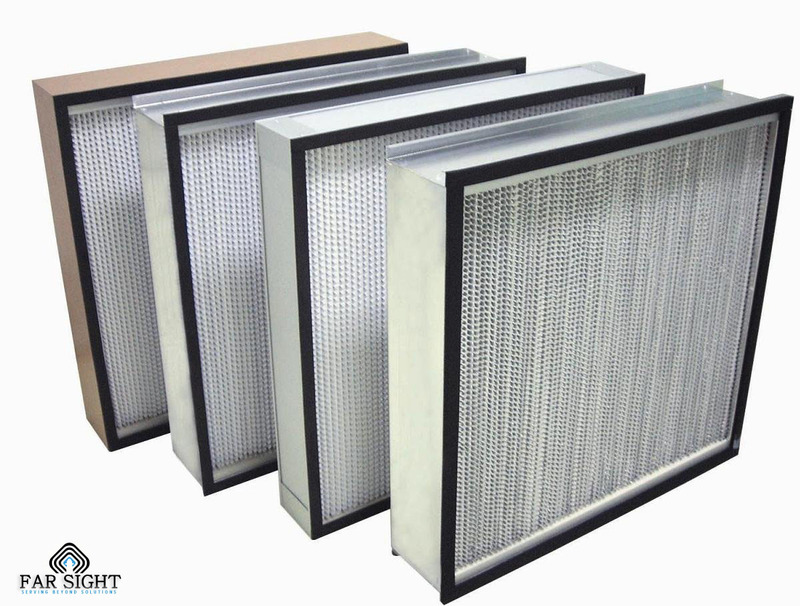 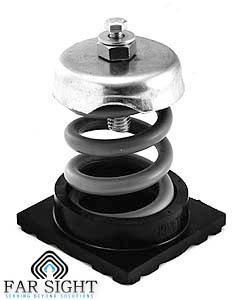 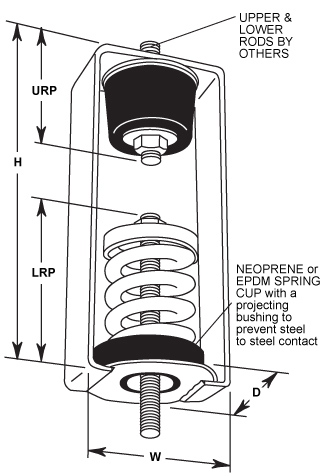 ULPA (Ultra-Low Penetration Air) Filters rated 99.999% efficient with particles 0.12 microns in diameter. 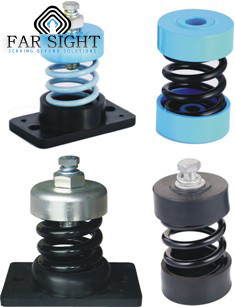 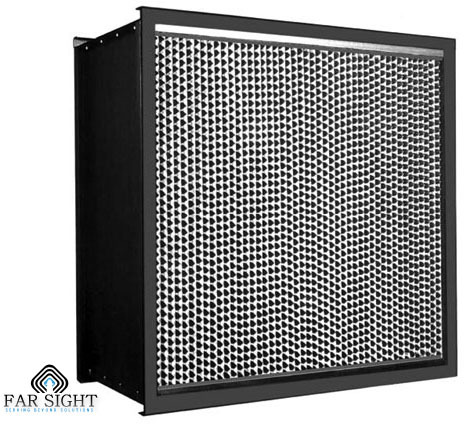 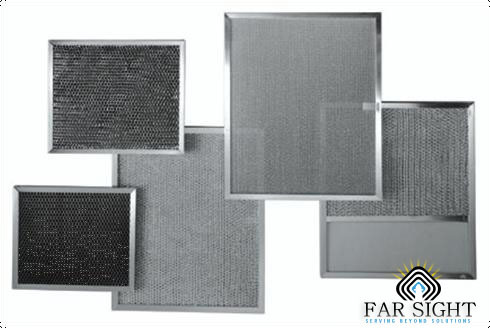 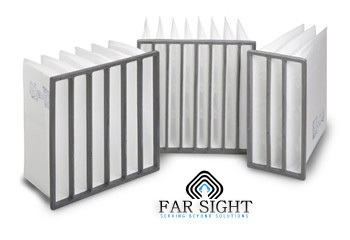 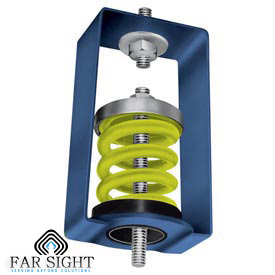 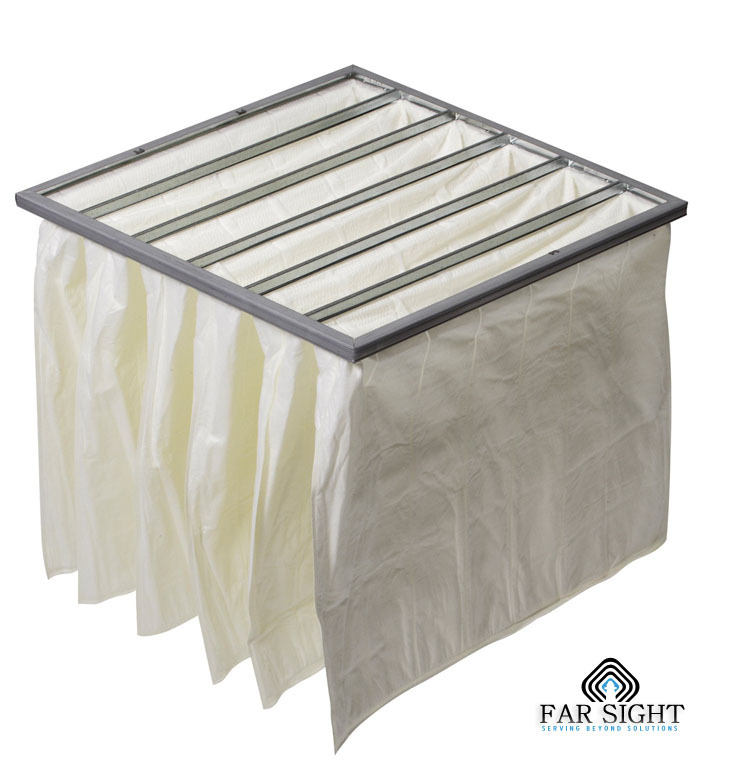 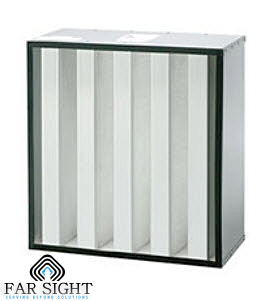 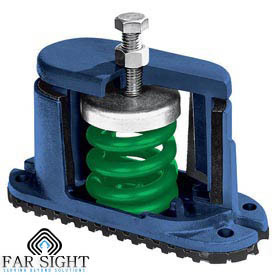 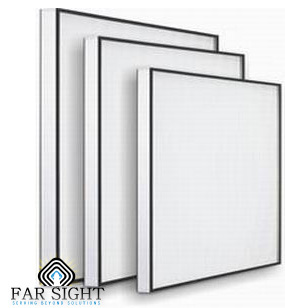 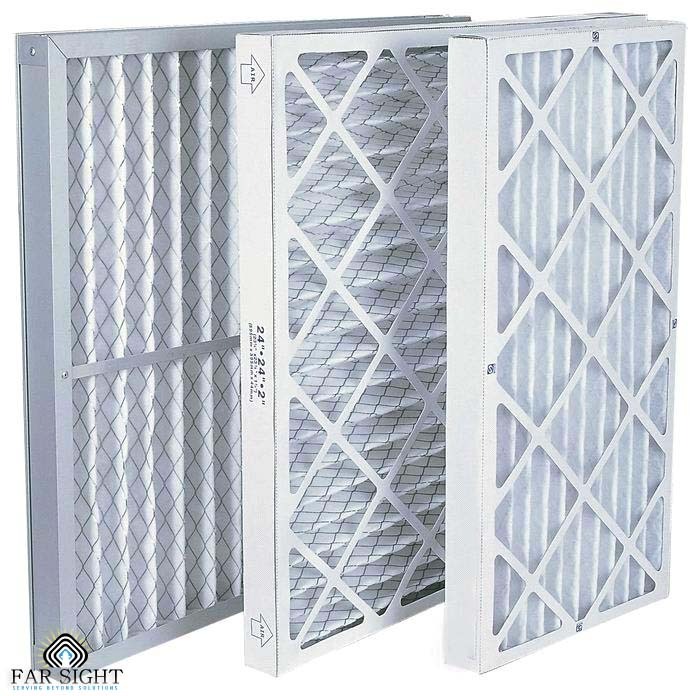 FarSight offer an exhaustive range of globally accredited range of HEPA Filters. 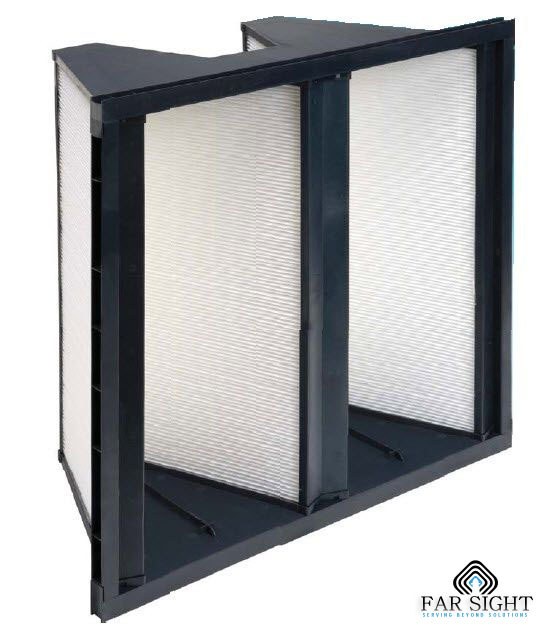 Our high temperature HEPA Filters are used for air filtration applications involving temperatures >100°C up to 350°C for air supply and up to 540°C for exhaust air. 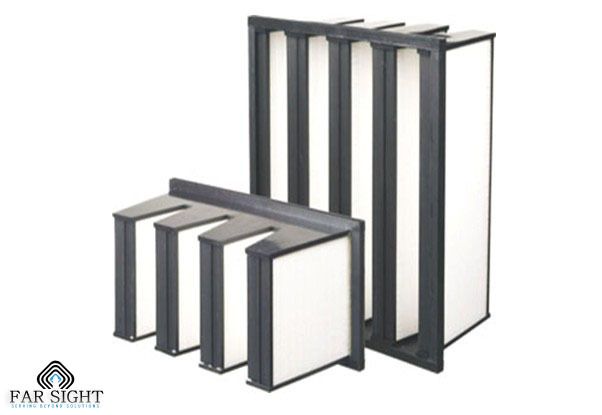 The filter pack is constructed by pleating a continuous sheet of special grade water-resistant fiberglass media around hemmed-edge corrugated aluminum separatorsSteel, Aluminium or Stainless steel with suitable surface finish. 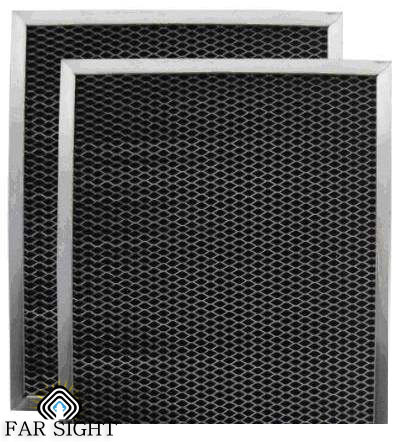 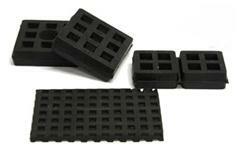 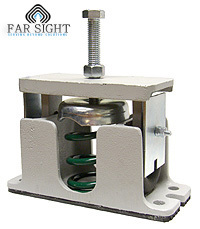 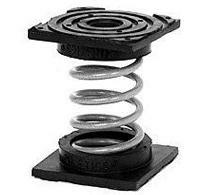 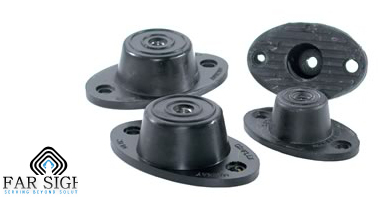 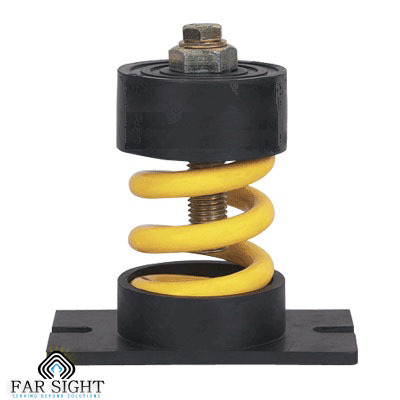 ·	Suitable for use as filter grades H13 and H14 of EN1822 and suitable for ISO Class 5 operation as per ISO 14644. 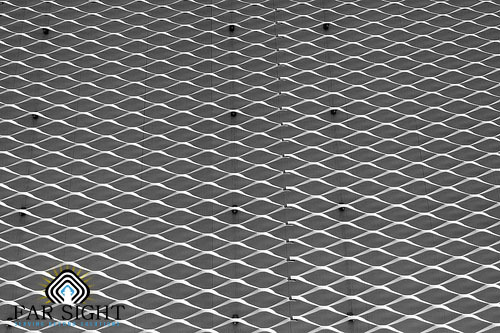 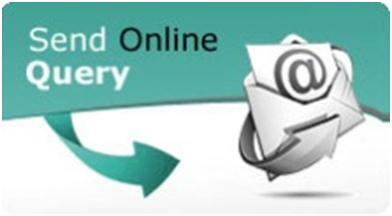 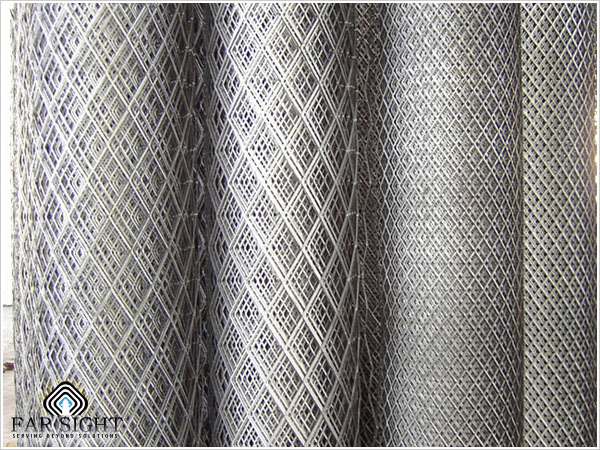 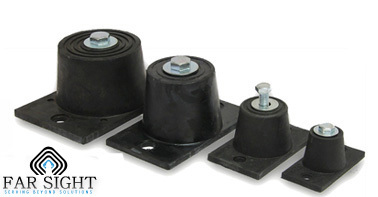 ·	Available in casing thickness from 0.5 to 1.5 mm in MOC variants of Galvanized sheet.